Home › Articole de interes general › Cresc bisericile române din Germania? Cresc bisericile române din Germania? Every second job being created in Germany is being filled by a foreigner, according to Federal Employment Agency (BA) figures. 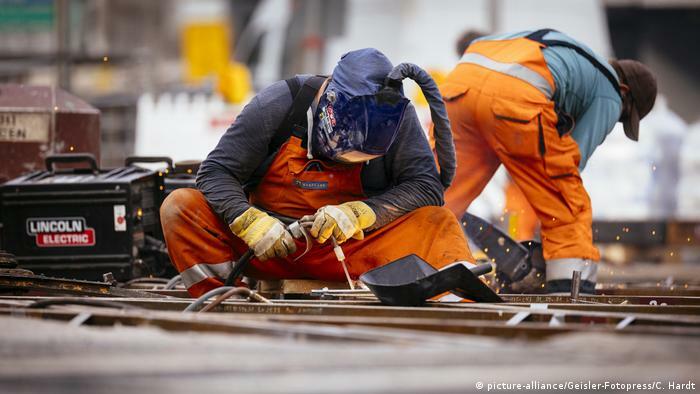 The number of people registered as employed in July was 700,000 more than in the previous year, the Frankfurter Allgemeine Sonntagszeitung reported, using the BA figures. Of that number, Germans filled 330,000 positions and foreigners 370,000. In total, there are currently about 1.5 million registered employees from Eastern Europe working in Germany, including 422,000 Poles and 349,000 Romanians.